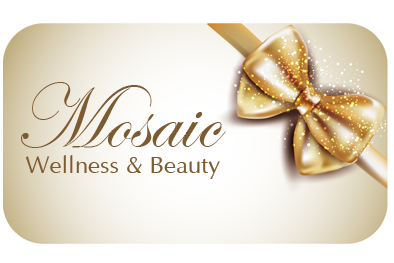 Mosaic Wellness & Beauty gift certificate makes a perfect gift for loved one or someone special. Comes packaged in a beautiful gift box with a gold bow. Redeem any competitor's gift certificate at Mosaic by purchasing a gift certificate of equal amount from Mosaic! A perfect massage for the expectant mothers which relieves many of the normal discomforts experienced during pregnancy, such as backaches, stiff neck, leg cramps, headaches and edema (or swelling). In addition, massage for pregnant women reduces stress on weight-bearing joints, encourages blood and lymph circulation helps to relax nervous tension — which aids in better sleep — and can help relieve depression or anxiety caused by hormonal changes. A form of trigger point therapy that focus on the periosteum: the dense vascular tissue which envelopes all bones which can become thickened due to disease and injury. Direct trigger point therapy to the areas can improve circulation and range of motion. Reduces local pain, delay joint degeneration and increase organs function. It can be used to treat headache, backache, limb problems as well as conditions associated with internal organs. 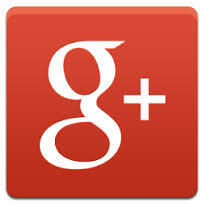 The massage has to be applied while the client is in a relaxed state and often accompanied by supplementary treatment. Let our therapists rejuvenate your every muscle, as the calming glow from a soothing fireplace relaxes your mind. These side by side full body massages come with our complimentary signature refreshments, to complete your perfect romantic evening.